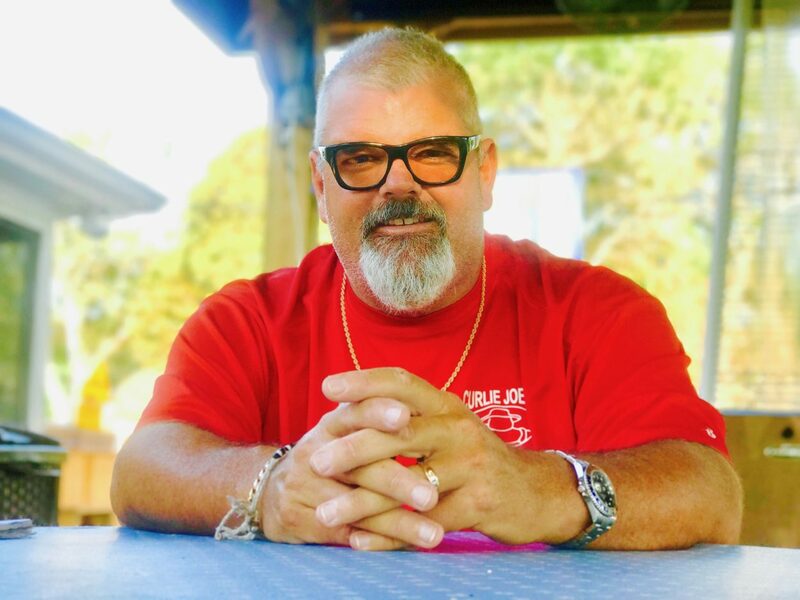 Brad Latham and his wife Cynthia formed Curlie Joe’s, Inc. after seeing a need for dumpster rental and trash cleanup for commercial construction companies. The couple resides in Bradenton with their four children, ages 11 through 15: Grant, Hallie, Kendall and Trace. Several notable career highlights throughout the past two and a half decades include an appearance on the TLC television show “Hoarding: Buried Alive” on an episode called “This House Killed Her” set in Bradenton in 2013. In 2005, in response to the destruction caused by Hurricane Katrina, Latham and a team traveled to Mississippi with the Southern Baptist Convention Disaster Relief to volunteer their time and services in Mississippi. Latham and his crew were some of the first to arrive in Hattiesburg, and they stayed for a week working non-stop to provide aid. Curlie Joe’s, Inc. services include demolition, site cleanup and concrete removal in addition to dumpster rentals. To learn more, or schedule a service, contact Brad Latham at 941.753.8772. 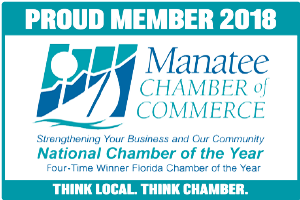 Founded in 1992, Curlie Joe’s, Inc. is a locally owned and operated dumpster and trash removal company serving Manatee and Sarasota counties. With a mission to conduct business with integrity, morality and attention to service, the motto of Curlie Joe’s is, “Polite, respectful and obliging apportioned with Southern Grace.” Curlie Joe’s provides demolition, site cleanup and commercial and residential dumpster rental services. For more information and a full list of services, visit CurlieJoes.com.